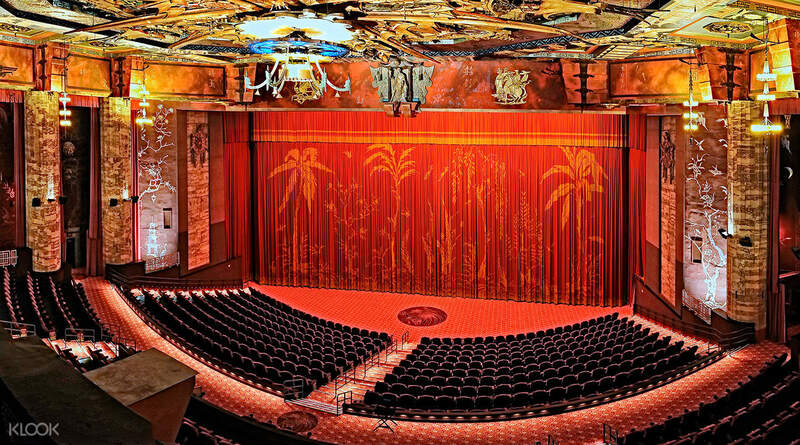 Enter the premiere venue of star powered red carpet events in Hollywood! Discover stories and amazing facts from the theatre's beginnings to present day events! I had fun visiting the theater. Beautiful building with so many memories. Of the countless amazing sights and sounds in Hollywood, the TLC Chinese Threatre stands above the rest. This guided tour will give you a look behind what goes on behind the massive golden doors that have featured prominently in major Hollywood events broadcast all over the world. You'll be able to see and look over the famous Forecourt of the Stars, which is paved with the cement hand and footprints of the biggest movie stars from the past and present. 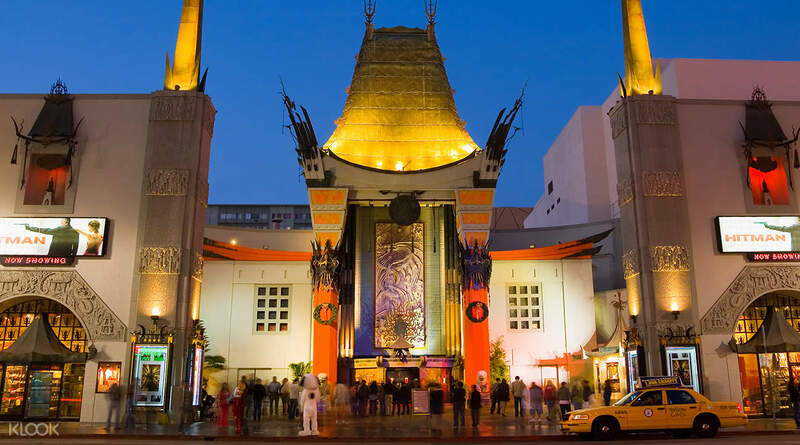 An actor having made one's mark on the Chinese Theatre is a symbol of enduring success and legacy in Hollywood, and people from all over the world visit to see it. 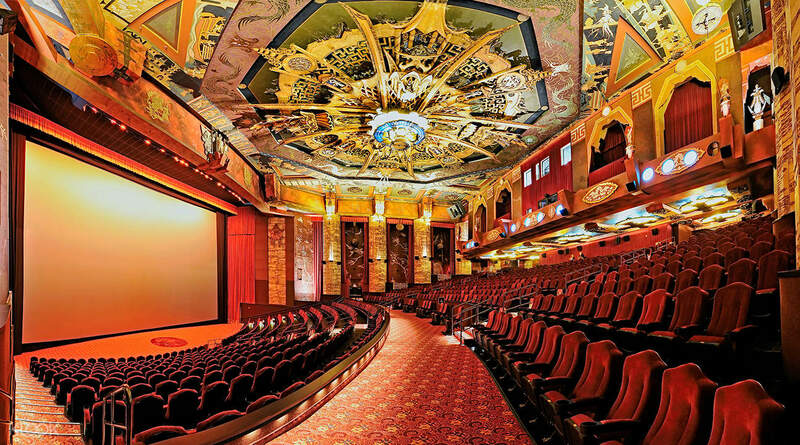 You'll be able to learn of the rich history of this location, and maybe even catch a movie! It is, after all, a symbol of Hollywood. Visit the famed Forecourt of the Stars to see the handprints of legendary actors! The tour was worth the price, it was only 30 minutes but so informative. The tour guide was very knowledgeable. So much history, A MUST in Hollywood. The tour was worth the price, it was only 30 minutes but so informative. The tour guide was very knowledgeable. So much history, A MUST in Hollywood. This is on the list of places to see in LA. It's on Hollywood Boulevard so well located. worth a visit. This is on the list of places to see in LA. It's on Hollywood Boulevard so well located. worth a visit. I had fun visiting the theater. Beautiful building with so many memories. I had fun visiting the theater. Beautiful building with so many memories. Excellent purchase, hassle-free redemption! Highly recommended! Excellent purchase, hassle-free redemption! Highly recommended!